Storage Condition: Keep in a cool and dry place. Avoid direct sunlight. Sedimentation is natural phenomenon, it is part of the tea components with no quality issue. Best served when chilled. Keep refrigerated after opening and consume shortly thereafter. 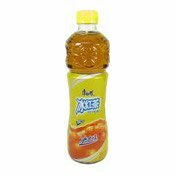 Ingredients: Water, Sugar, Acidity Regulators (E330, E3331(iii)), Black Tea Powder, Flavouring, Salt, Vitamin C, Colour (E150d). 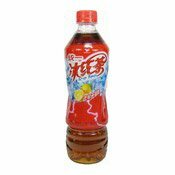 Simply enter your details below and we will send you an e-mail when “Ice Black Tea (Lemon) (康師傅冰紅茶)” is back in stock!